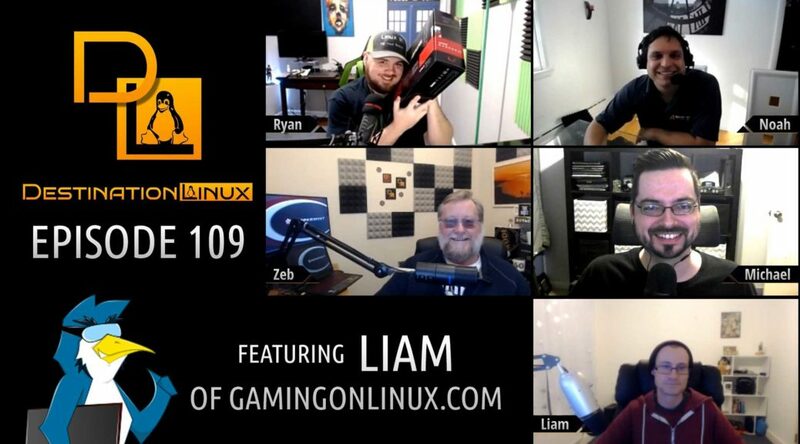 On this episode of Destination Linux, we have a special guest with Liam from GamingonLinux.com joining us to talk Linux Gaming news. We’ll also talk about some new releases for Ubuntu, Plasma and OBS Studio. We’ll discuss some unfortunate news for LinuxTracker. Later in the show, we’ll take a look at the latest and greatest from AMD with the Radeon VII. All that and much more including our Tips, Tricks and Software Spotlight picks! On this episode of Destination Linux, we are joined by Liam for our monthly GamingonLinux.com segment to discuss the month’s biggest topics in Linux Gaming. 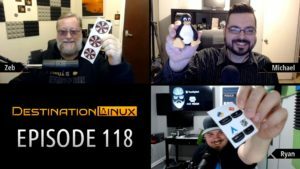 We talk about the latest releases from distros like Slax, Raspbian, deepin and even a beta from Red Hat. Linus comments on some performance issues with the 4.20 kernel. We also talk about some hardware news from Raspberry Pi and AMD. All that and much more including our Tips, Tricks and Software Spotlight picks! 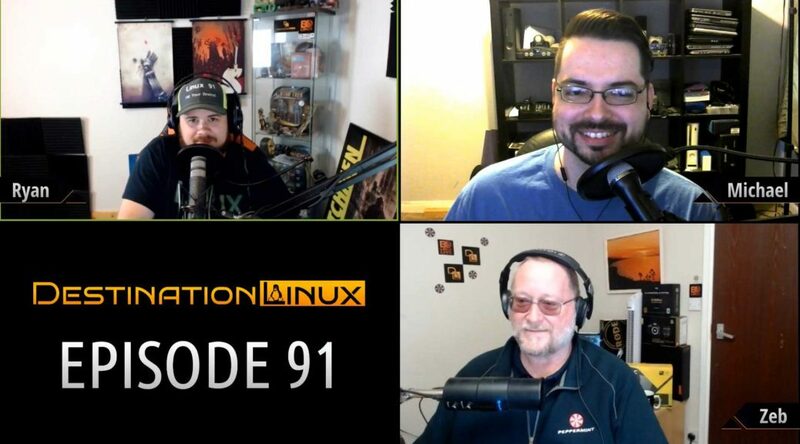 On this special episode of Destination Linux, we are joined by a friend of the show, Liam from GamingonLinux.com to discuss the hottest topics in Linux Gaming! 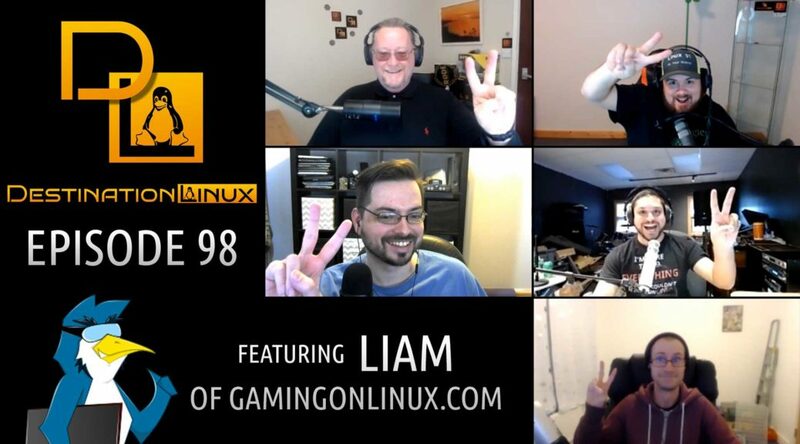 We also cover some interesting discussion topics about Security, Linus’s response to the community reactions, big mistakes we’ve made as Linux users, and Sir Tim Berners-Lee’s new project Solid. Then we’ll end the show with our Tips, Tricks and Software Spotlight picks. All that and much more!